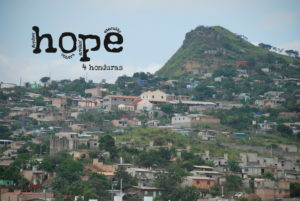 Click Here to be updated on what God has been doing here at Hope 4 Honduras! Click Here is Our Latest Newsletter! We have had an amazing missions team season so far! Here are a few pictures from the summer. 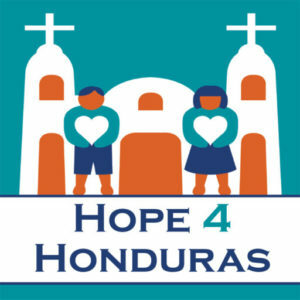 If you want more updates on our mission teams working with Hope 4 Honduras, or more info on what Hope 4 Honduras does on a day by day basis, please click here to go to and “like” our facebook page! In January, we had a team from Maryland come and partner alongside of us to build a new church building in Colonia Cabañas! This project was so much fun to watch come to life. We had a building dedication service before the team left to celebrate what God has and will do through the vessel of this building! We are honored!